Twitter's Android app looks a little different for many today: the platform now uses its own "Twemoji" emoji set rather than system emoji. The update will have the most effect for users on older Android versions, which lack some newer emoji. A number of emoji don't display properly on versions of Android preceding Oreo, which is still only available on a small fraction of devices. Unsupported emoji show up as unsightly placeholder boxes. This update replaces the entire set with Twemoji, solving that problem. 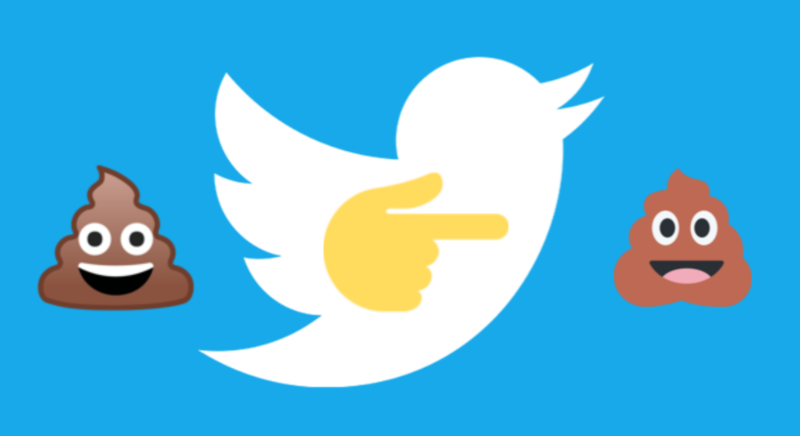 Twitter's emoji are pretty handsome, to boot. 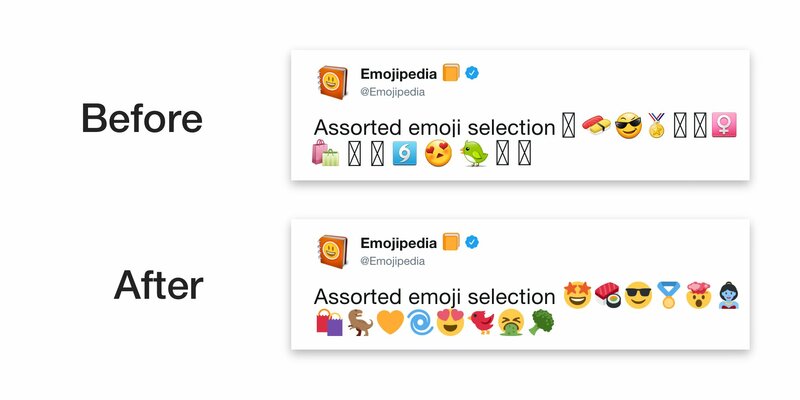 Twitter's mobile and desktop sites have already been showing the platform's emoji. At least half of users of the first-party Twitter app on Android 4.4 or newer will see Twemoji starting today, according to Twitter Design Lead Bryan Haggerty, with broader support to come. As pointed out by commenters and other readers, the use of Twemoji is optional. There's a toggle in the app's Display and sound settings that allows for system emoji to override Twitter's set.